"New Jersey's Premier Fire Protection Company"
Domestic Fire Protection LLC is a family-owned business, established in the year 2000 and operated locally in Jersey City, New Jersey. However, the company owner and president, together with its respective foremen, have been engaged in the fire protection business since 1989. Our company is certified by the state of New Jersey DCA (Department of Consumer Affairs), Division of Fire Safety with Fire Protection Contractor Business Permit No. P00769. Our company is also among the select few qualified AFFF Foam System Contractors in the entire state of New Jersey. 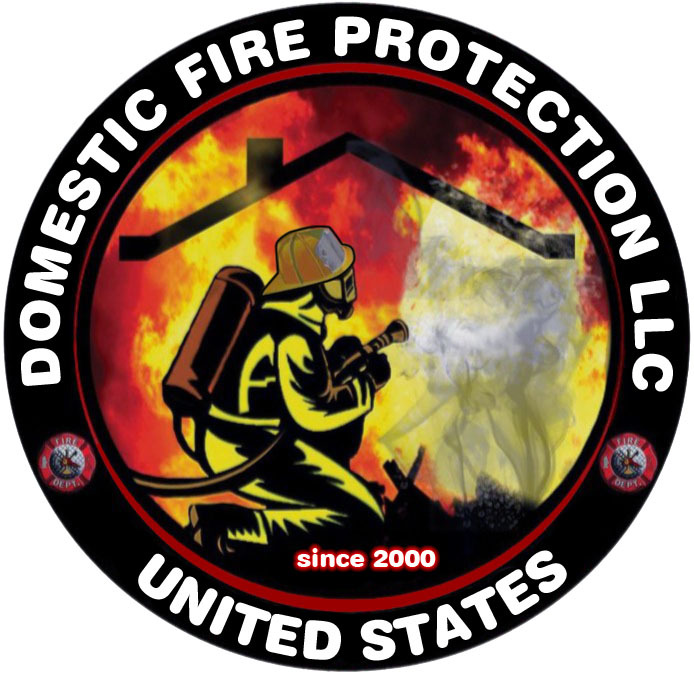 © Domestic Fire Protection LLC 2018. All Rights Reserved. Designed by Petree Creative Group.